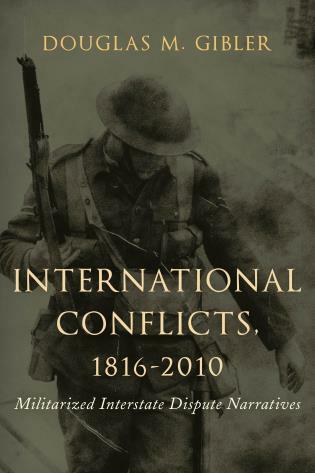 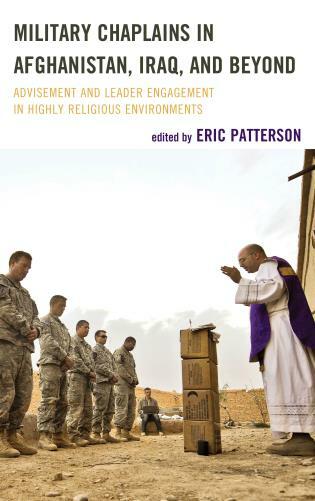 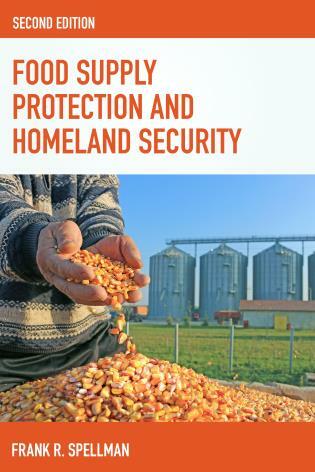 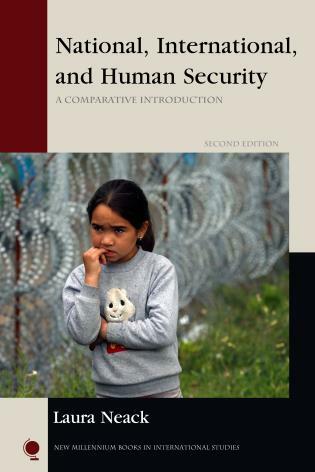 This clear and concise new edition offers a comprehensive comparison of national, international, and human security concepts and policies. 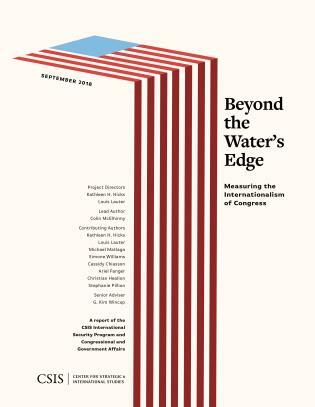 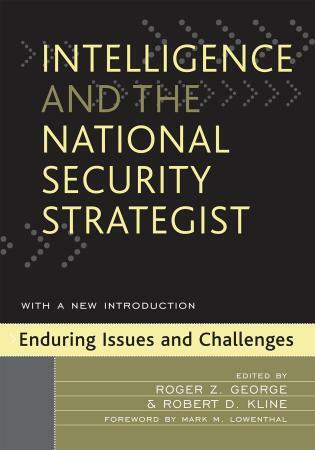 Laura Neack skillfully argues that security remains elusive because of a centuries-old ethic insisting that states are the primary and most important international actors, that they can rely ultimately only on themselves for protection, and that they must keep all options on the table for national security. 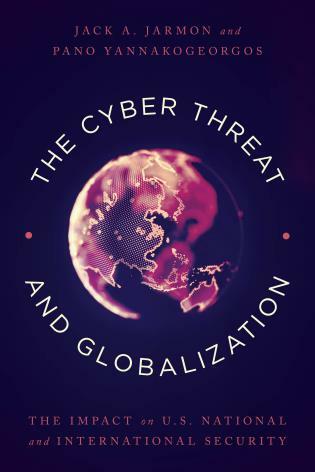 This is particularly apparent with the increase in “glocalized” terrorism and the forced migration of millions of people. 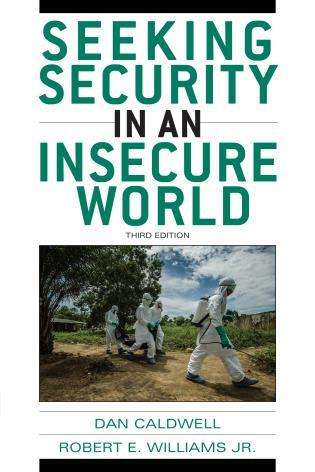 Although security as a concept can be widened to encompass almost any aspect of existence, Neack focuses especially on security from physical violence. 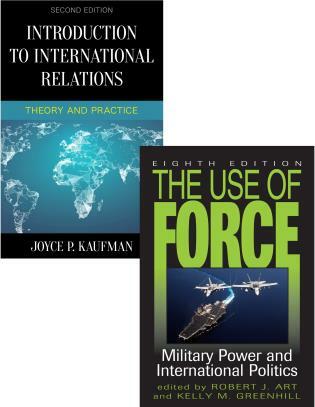 Case studies throughout bring life to the concepts. 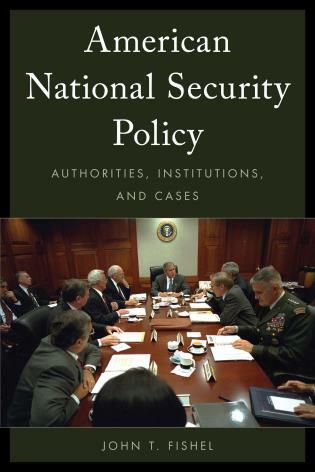 New cases in this revised edition include the Syrian refugee crisis and the responses from European states, the growth and reach of jihadist terrorist groups and the unilateral and multilateral military actions taken to confront them, drug trafficking organizations and the Mexican government’s failure to protect citizens, the overt use of preventive war by major and regional powers and the increasing American reliance on drone warfare, multilateral "train-and-assist" operations aimed at peacekeeping and counterterrorism in Africa, UN civilian protection mandates in Libya and Côte d’Ivoire and their absence in Syria, and how terrorism and refugee crises are intimately connected. 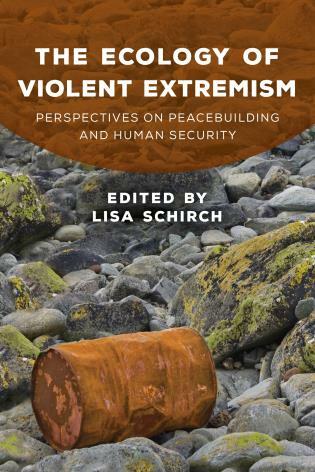 Laura Neack is professor of political science at Miami University in Oxford, Ohio. 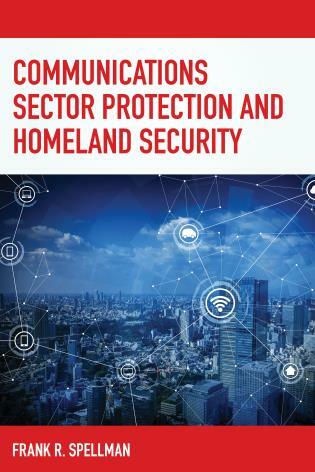 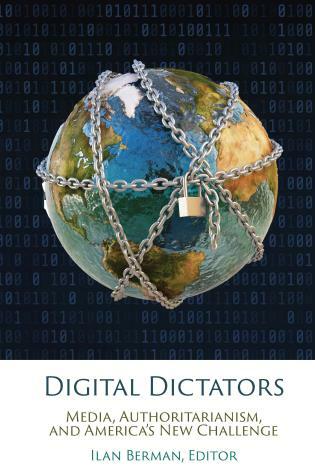 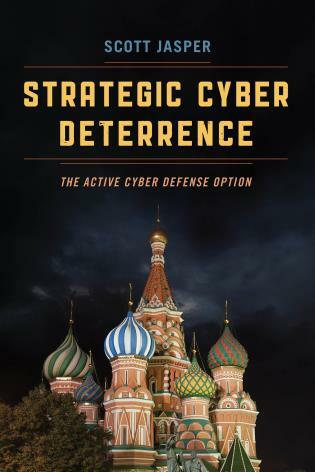 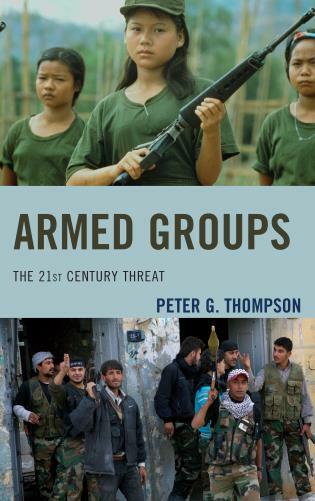 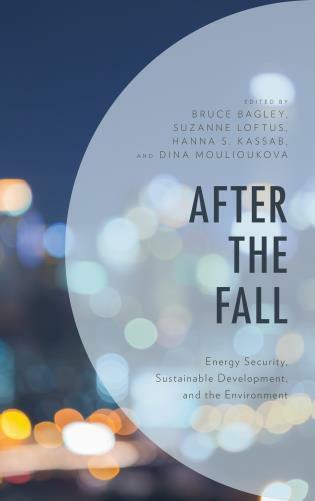 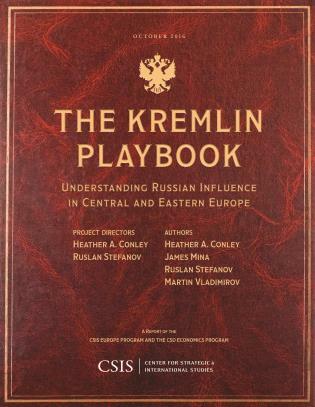 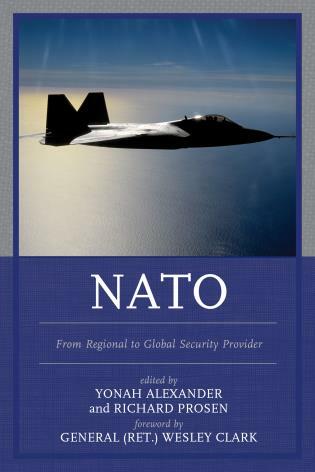 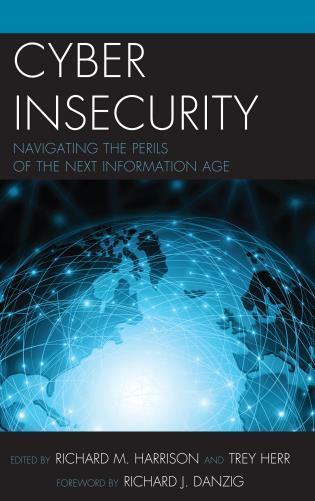 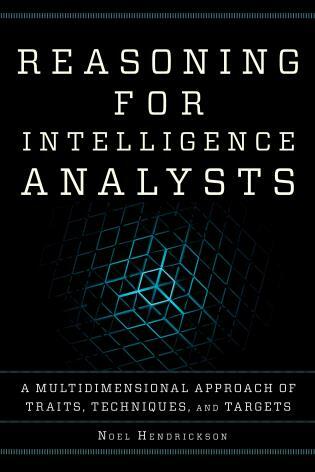 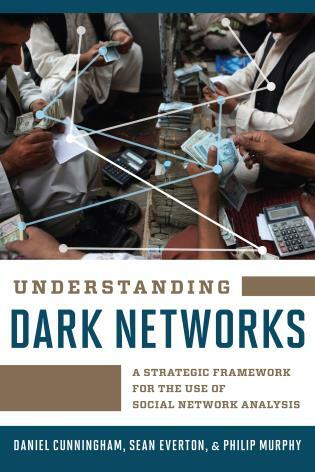 This is a well-written and convincing read. . . . A good reference work for students, academics, and others working with security issues on a national or international level. 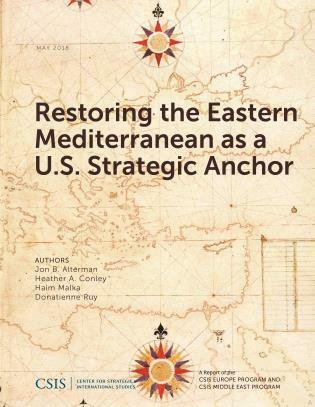 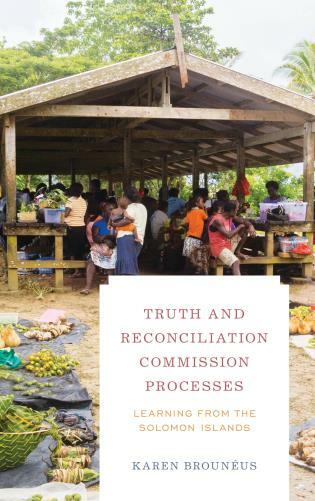 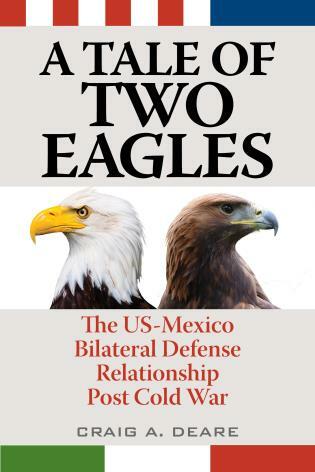 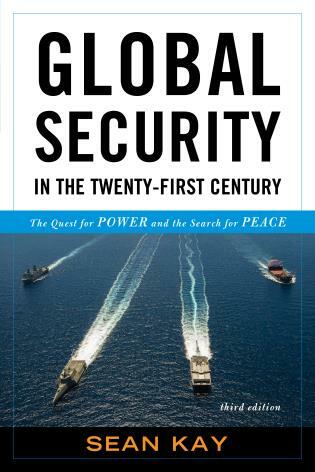 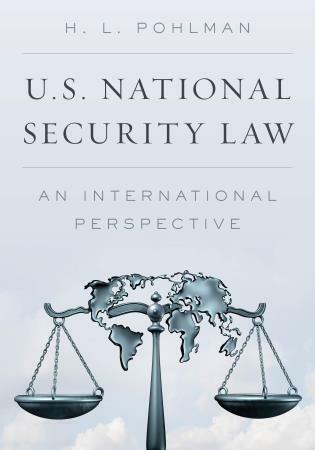 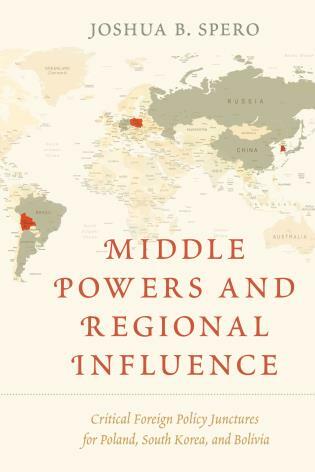 Guided by a provocative and disquieting thesis that national security fails at every level, Neack skillfully analyzes how the international system, especially the United Nations, protects states and the great power state system. 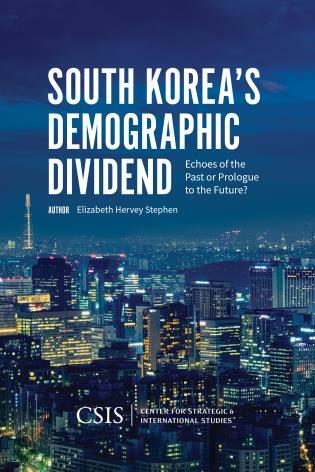 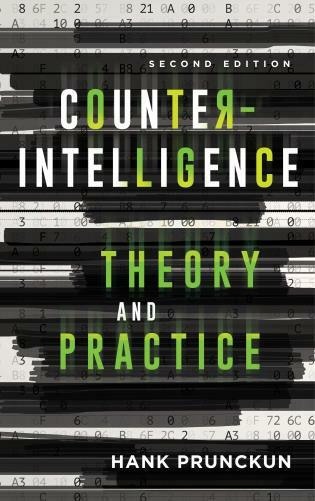 This comprehensive treatment—a blend of theory and policy, generalizations and comparative cases—is bound to inform and stimulate. 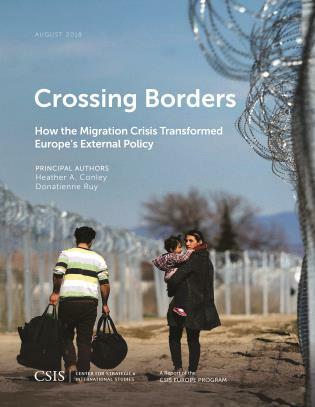 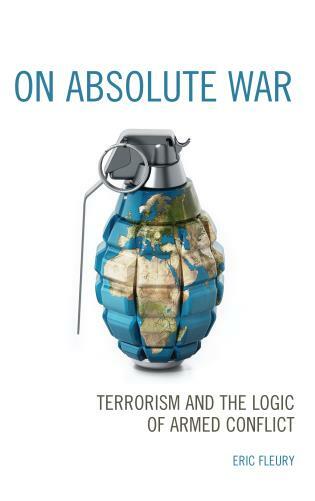 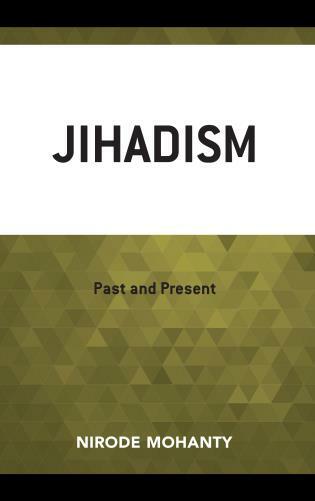 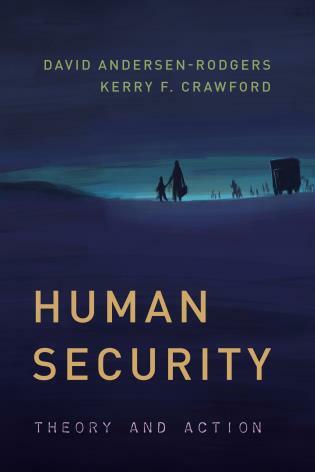 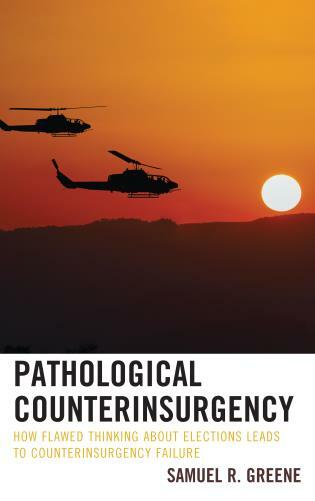 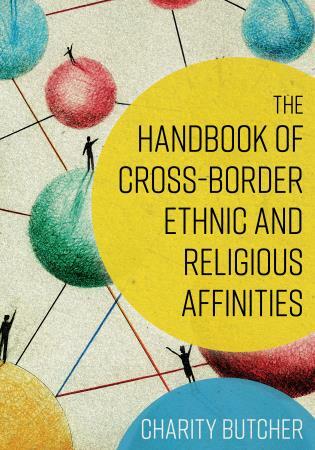 "A rare textbook that brings together the insights of a wide range of security theorizing with contemporary events and debates including (but not limited to) the refugee crisis, global terror, and the responsibility to protect." 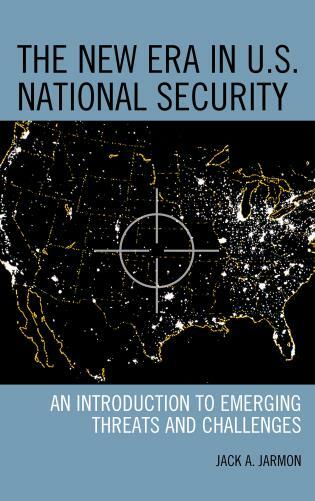 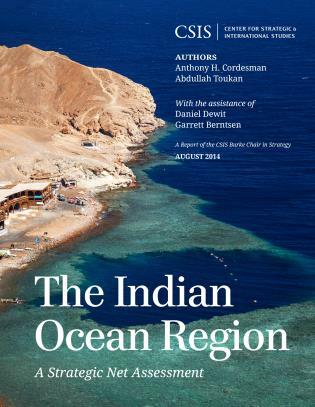 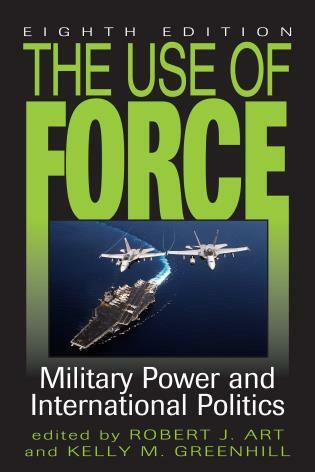 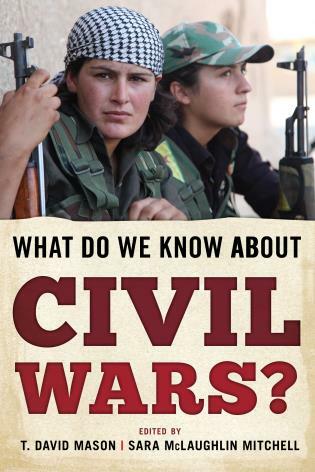 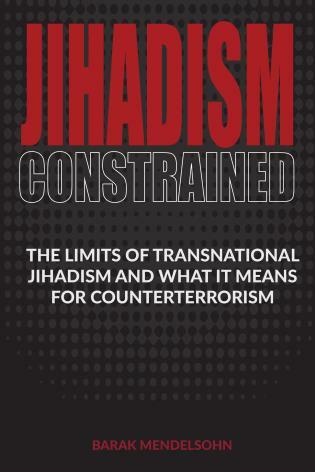 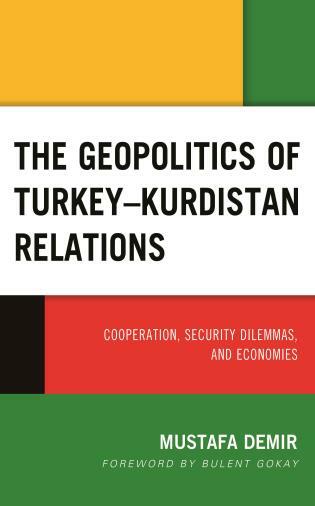 The first edition of this book was published under the title Elusive Security: States First, People Last in 2007.